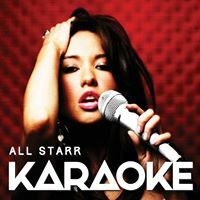 The karaoke Brisbane Moreton Bay venues have something to suit everyone’s taste; from Led Zeppelin’s heavy, guitar-driven blues-rock sound to Beatlemania to the sultry seductive tones of R&B. Rumour has that there’s even a place for those One Direction squeal-inducers! Seriously there is! One moment it’s a karaoke singer wowing the audience with a hilariously comical rendition of I Touch Myself.Then it's a serious contender that completely mesmerises the entire room with stunning vocals that reverberate in a pitch perfect execution of a song that requires incredible vocal gymnastics! Think— Aguilera! 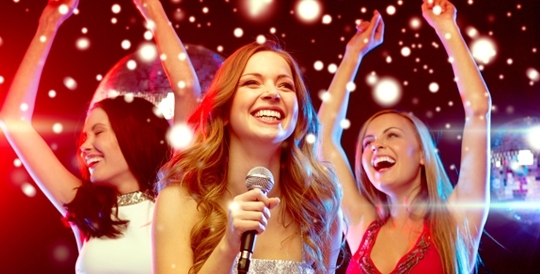 Karaoke is always evolving— a musical immersion of sorts. 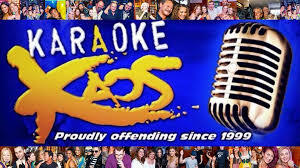 Karaoke Brisbane Moreton Bay venues are certainly NEVER boring! Try it. It's definitely lots of fun.